Breaking news! Meizu unveiled the Zero as the first phone without a single hole. 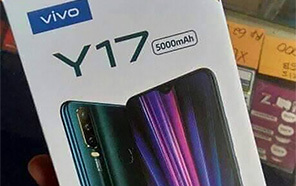 Not long ago Vivo has announced that they are very close to launch non-porous smartphone but Meizu has already did it and now we got Zero in front of us which has not a single hole from where water can enter into the body of this phone. This marvelous device is IP68 protected which mean that it can easily stays under water. Meizu Zero got unibody design made of ceramic and interesting thing about this phone is this that speaker is also missing which mean that screen will be used to listen sound from Meizu's Zero. Alternate to buttons is also given on the sides of the device and now touch capacitive button are used instead of the physical buttons on the side of Meizu marvelous Zero. 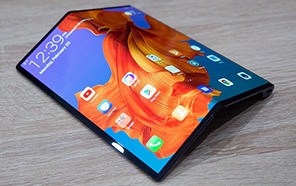 It seems that all the things in this smartphone came from aliens and they just assembled it to stun the whole world with a unique smartphone which was never made before. 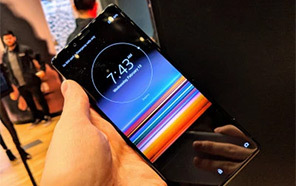 Meizu Zero's screen is made up of AMOLED which they got from the Samsung and we often saw their flagship devices come with such kind of display LCD. 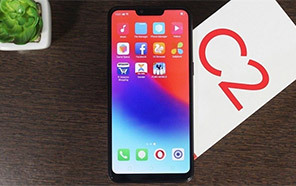 Zero is hero of today's smartphone industry because no one else have got such kind of tech yet which this Chinese brand have done it silently. 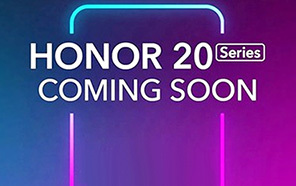 Now instead of physical SIM card Zero and now a new tech is introduced in this phone with a name of eSIM which is not new but this smartphone is among first of those devices which is going to launch with such kind of technology. 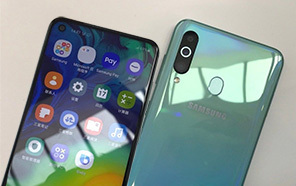 Zero will be charged without connecting any wire and this is only possible due to one reason that it has got ceramic body on its back. Not only that the new Zero by Meizu also support 18W fast charging. 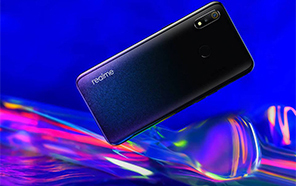 Qualcomm Snapdragon 845 chip is coming inside the smartphone which mean that this phone will be a flagship and you will stunned when you will learn that Meizu Zero also got under display fingerprint scanner. Disclaimer. Meizu Zero price in Pakistan is updated daily from the price list provided by local shops and dealers but we can not guarantee that the information / price / Zero Prices on this page is 100% correct (Human error is possible), always visit your local shop for exact cell phone cost & rate. 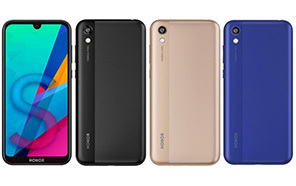 Meizu Zero price Pakistan. Yar kya classic design banaya hai Meizu nay Is phone ka. Agar specs ki baat karn toh bht achay hain Meizu Zero kay. The latest price of Meizu Zero in Pakistan was updated from the list provided by Meizu's official dealers and warranty providers. The best price of Meizu Zero is Rs. 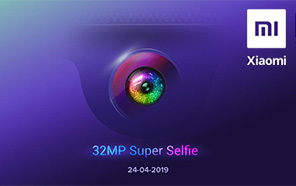 Coming Soon in Pakistan in official warranty ( without discount ), while the without warranty Grey market cost of Zero Meizu is N/A. The price stated above is valid all over Pakistan including Karachi, Lahore, Islamabad, Peshawar, Quetta and Muzaffarabad. Slight deviations are expected, always visit your local shop to verify Zero specs and for exact local prices. Meizu Zero Price in Pakistan is Rs. Coming Soon as of Sun 21/04/2019.